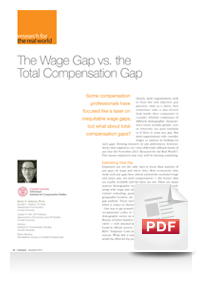 In this study, several comprehensive national demographic surveys are linked by occupation to rich occupation-level data on benefits to construct a careful measure of total compensation. 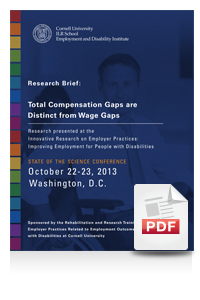 These are used to explore the pay gaps between workers with disabilities and their non-disabled peers. 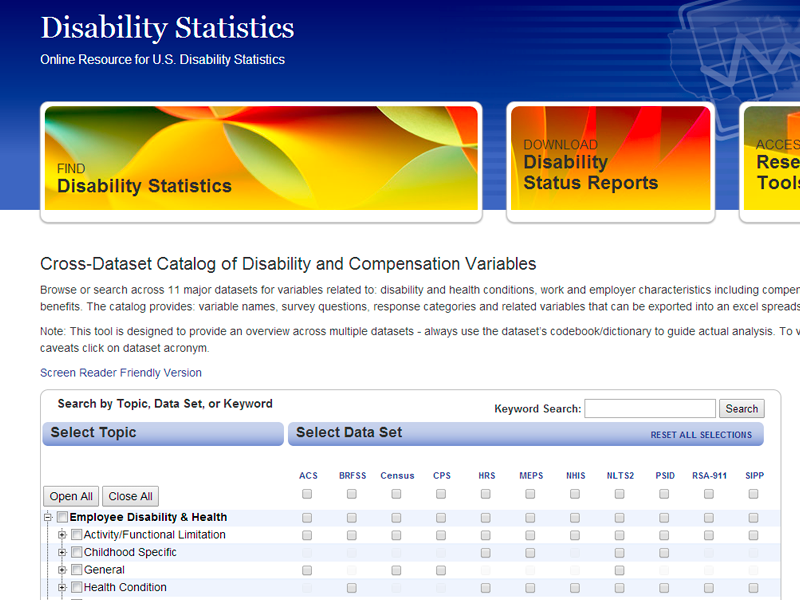 Considerable heterogeneity is found in these estimated gaps by measures of pay, definition of disability and data source used.